Anyway moving onto nails . . . this is a wee embellishment on Cult Nails Awakening. EDIT: Wow can't believe I didn't do this sooner . . . . this is Cult Nails Hypnotise Me layered over Awakening. 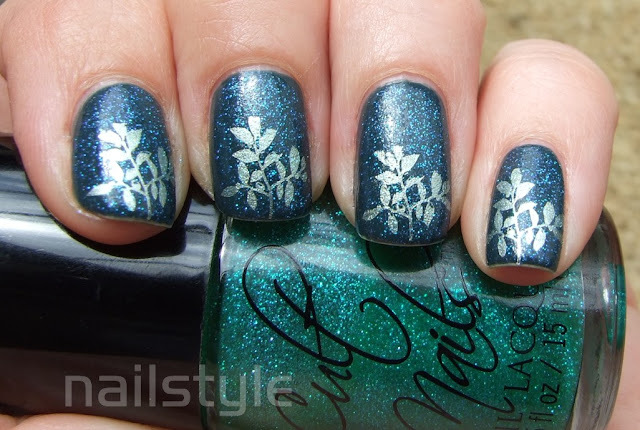 Hypnotise Me is a sheer jelly with loads of glitter. It's super thick but I don't mind that and the sparkle is really something to write home about! The only thing I'm not completely sold on is the rough feel it leaves when it dries, almost like a matte polish. Nothing that a topcoat wouldn't take care of though, so all good. I love Awakening! 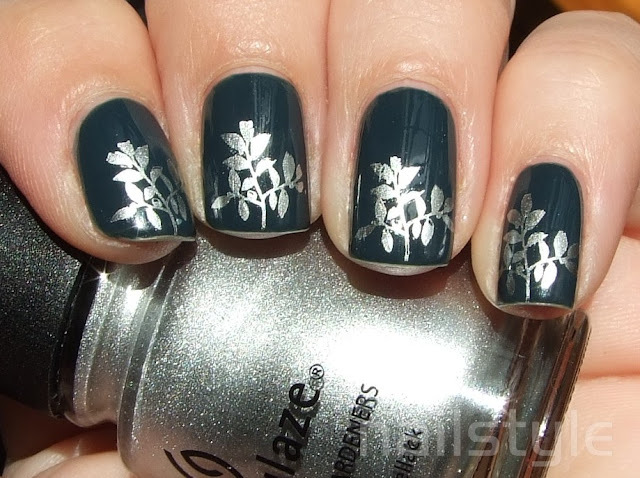 This stamping is so pretty with it! Oh how beautiful! I really need to try this brand! This combo is great but isn't Hypnotize Me incredible!!! ?